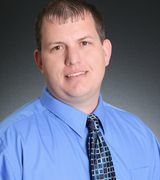 When it comes to successfully selling your Destin home, it's all about making the most of that first impression. That's why so many home owners who are preparing to sell invest time and money into quick renovations, last-minute landscaping, and other home staging techniques. 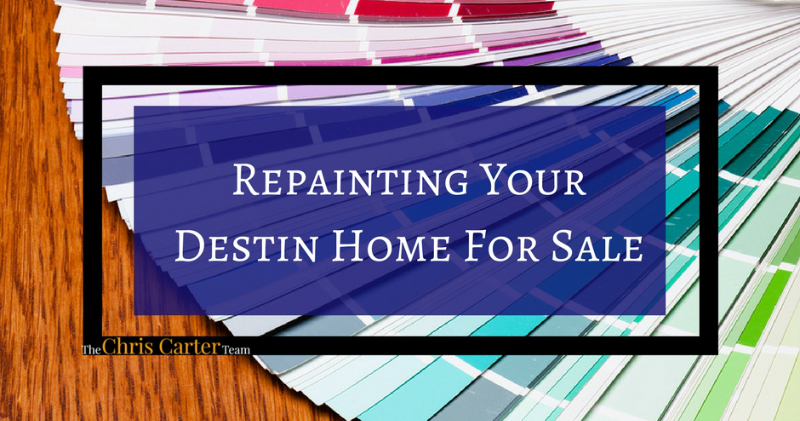 Repainting your Destin home for sale can be one of the most affordable and effective ways to help your home sell more quickly and for a higher dollar value. In fact, a study conducted by Zillow suggests that the right paint colors can boost a home's value by as much as $5,000. The first thing prospective home buyers see is the exterior of your home. There are a few things you'll want to consider when sprucing up the outside of your home. The first being, what does the rest of your block look like? Many suburban neighborhoods in Destin consist of brick walls and red tin roofs. If you were to paint your home a bright green it would certainly stand out, but that isn't always appealing to home owners. Try to conform to the style set by your block. If you're not sure, bright white is one of the most neutral and appealing exterior colors. If you live on a block where the bright pinks, greens, and blues of Floridian architecture are the standard, feel free to embrace a vibrant hue, but remember to consider your surroundings. Your home should look good in your yard beside lush palms and green grass. 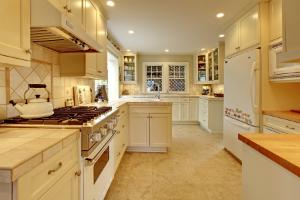 The kitchen is one of the most important living spaces in your home. It not only needs to be beautiful, it needs to be functional. As such, it's especially important to create a well-lit space where people can prepare their meals in comfort. To do this, you'll want to avoid dark colors that will absorb light and make the room feel gloomy. Instead, opt for a warm light tone like yellow. Don't forget to consider how your paint color will look with the hues of your cabinets, flooring, and appliances. 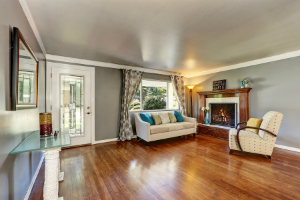 The living room is likely the room that sees the most traffic in your home. You spend quality time with your family here, entertain guests, and welcome family members. This means that this room is most likely to encounter the widest range of tastes, so stick to a neutral tone that is likely to appeal to everyone. According to the study conducted by Zillow, on average, a home with a light-grey living room sells for $1,104 more than the average home. 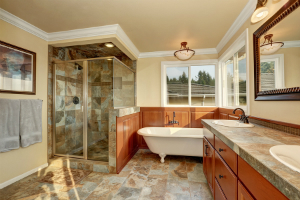 The bathroom is likely the smallest room in your home, and there's no need for it to feel any smaller. Avoid dark paint colors. They tend to make walls feel closer, spaces feel darker, and rooms feel smaller. To counteract the slight size of your bathroom consider opting for light hues that lend to an expansive feel. The bedroom is one of the most difficult rooms to paint when it comes to appealing to buyers. This is because the bedroom is one of the most personal in the house. Some buyers would adore a vibrant green while others would rather a more subdued lavender. As a general guideline, try to stick to soothing tones. Browns and bluish greys can both be viable options as they create a relaxed ambiance. As you start to paint the rooms in your Destin home for sale, don't forget to consider how the colors interact with each other. As you move from room to room, you want the colors to naturally transition. So, lay your paint chips side by side to get a feel for how these tones will interact, and you can always ask for a second opinion too.